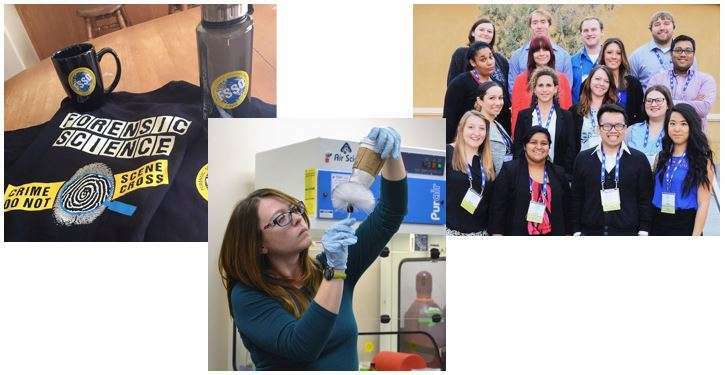 The Forensic Science Student Organization (FSSO) was founded in 2009 and is primarily dedicated to supporting the graduate students enrolled in the UC Davis Forensic Science graduate program. Our secondary focus is to expand public knowledge by providing assistance to non-program members and facilitating networking opportunities with professionals in various forensics-related fields. We hope to inspire and educate all interested individuals on issues and topics within forensic science. In order to promote the forensic science field to the UC Davis community, we welcome non-member students and faculty to attend our events. These events are designed to be a fun way to change up the environment for the students and facilitate student interaction outside the classroom. Take a look at our community events, meet our officers, and browse through our available merchandise. We strongly recommend those who are interested in FSSO to email us and sign up for the bi-monthly newsletter. Furthermore, feel free to contact the officers regarding any questions or event requests. Feel free to contact the officers regarding any questions or event requests. “Like” the Forensic Science Student Organization Facebook Page to receive current news from the world of forensics and upcoming FSSO events.